It’s time for us to write a post on our favourite and recommended hotels, hostels and guest houses in Southeast Asia. We’ve been travelling the world for 5 years now and a lot of that time has been spent in Southeast Asia, some of these places we’ve used multiple times, others we’ve used once and really loved them. All are at the lower cost end of the price spectrum but not necessarily ultra budget. They do however, we think, offer good value. We’re about to visit Thailand for the 24 th time and will probably pick one of the 2 properties listed below. We return to the same hotels or hostels time and time again. They are 2nd homes to us with good wifi, good food and comfortable accommodation for our family. This is our life, this is where we stay often. There are a few places we use regularly in Bangkok. 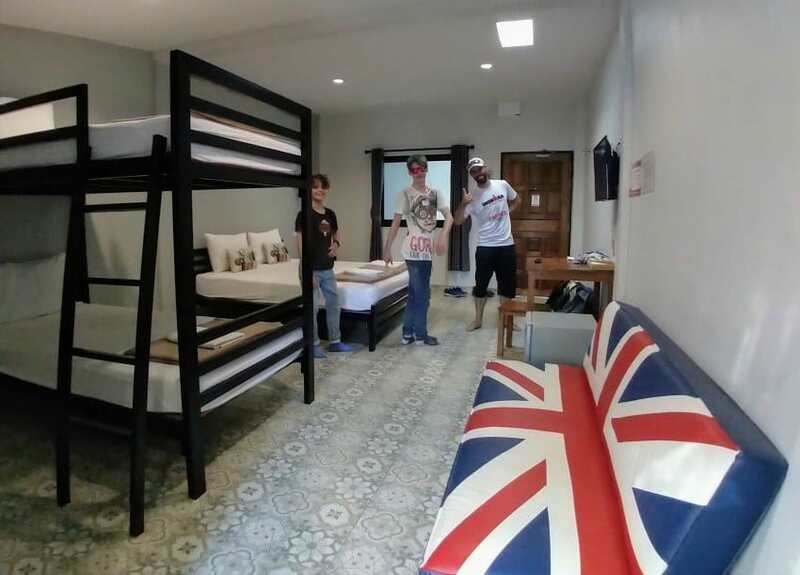 Mile Map Hostel is a clean modern hostel in the Silom area of Bangkok, it has family rooms with a double and a bunk bed, shared bathrooms, shared kitchen and a huge area to sit, work and socialise downstairs. There is a 7-11 right opposite, a beautiful Hindu temple at the end of the street and endless street food options nearby amongst the temple flower stalls. We use this one regularly, it’s cheap, cheerful, easy. View here. Shanti Lodge is another Bangkok favourite. This one appeals to my inner hippy with Om Mani Padme Hum playing softly on the music system and decor that takes me back to the olden days of backpacking. You can sit and work downstairs but you can’t bring in your own food and drink as they run their own, rather nice but slightly expensive, restaurant. There is a 7-11 opposite. It’s near Dusit Zoo along with the river ferry jetties and is an OK walk from Khao San Rd. It’s cheap but their food and drink prices tend to push up overall stay costs. The breakfasts are great, but not street-food cheap. Their family rooms are a little small but very cute. Bathrooms are private, within your room, or there is a shared, immaculate, bathroom block downstairs. We sometimes book 2 doubles here instead of a family room and always love staying. View here. 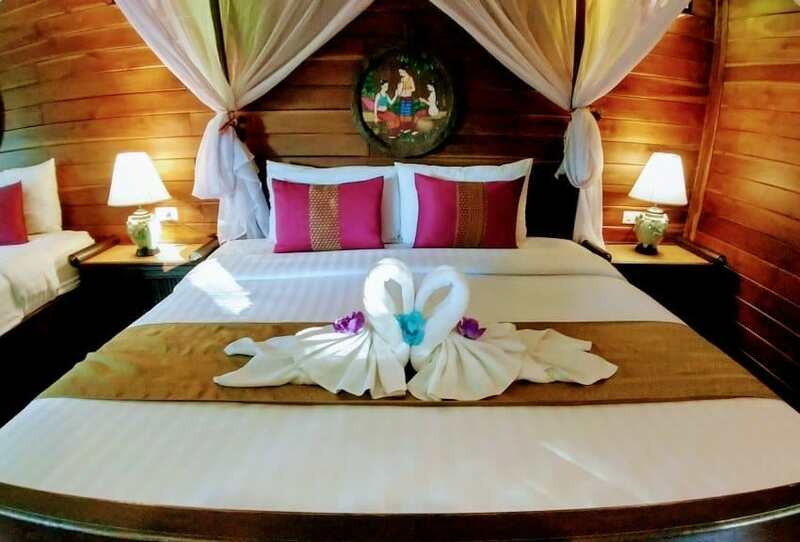 You must go to Sukhothai and Thai Thai Guest House’s beautiful family rooms are where you must stay. This hotel Thai Thai Sukhothai Guest House, actually a series of cute bungalows, was a huge wow for us. It had a pool, included breakfast buffet and as you can see above, lovely family rooms. A little more expensive than the others on this page but well worth it. Sukhothai is incredible, you really must go, allow 3 nights to stay and tour the ancient city, it’s quiet and off the main tourist drag. Again, there are several places we use often in Chiang Mai, all with family rooms. 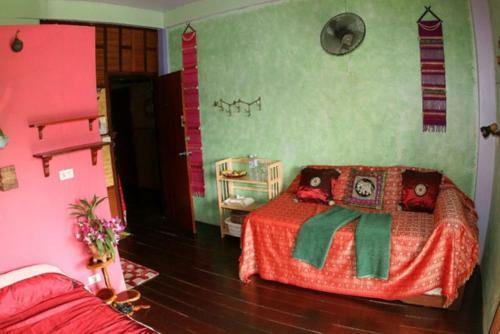 Central Guest House is perfectly located within the old walled city, right on Tai Pae gate. It has large family rooms, actually 2 rooms, with a bunk and sofa in one, double bed in the other. Bathrooms are en-suite and a fridge and kettle is included. It costs slightly more than rock bottom but is a solid choice. Triple Palms House is a little more expensive again, but still affordable and it’s family room, again 2 rooms, is just perfect. It comes with fridge, kettle, ensuite shower room and balcony/fire escape with old twn views. There is a lovely vegetarian restaurant opposite and downstairs there is a nice garden and seating area where you can work or just chill. It’s in a lovely quiet area within the old town walls. Roof and Rooms Hostel This one is budget friendly and offers family bunk rooms with 4 bunks or 6 bunks. Private bathroom is included and downstairs there is a small seating and kitchen area. This one is just outside the old town on the north wall. It’s clean new and modern. Our 4 person room was small but the bunks clean, comfortable and slid, each with charging points and reading lights. Sugar Cane ( see below) is an old riverside favourite of ours in Kanchanaburi, but if you’re looking for something spacious, clean and modern, try Warm Well, they have motel style rooms, dorms, family rooms, doubles and twins. We once spent 6 weeks in a floating raft room on the River Kwai at Kanchanaburi at Sugar Cane ( see here). It’s a lovely spot with great views and superb food but very old-school backpacker. These days many of us want something modern, clean and new, Warm Well was a winner for us on our 2018 trip to Kanchanaburi. Huge family rooms, a very basic included breakfast, good wi-fi and a nice bathroom. We paid a little more, about $60 per night for this room and were very happy with it. We still walked down to Sugar Cane to eat overlooking the river, the food is still great but the 4 of us won’t squeeze into a $12 room any more. The first hostel we ever stayed in and still our favourite, the wonderful Back Home KL. Back Home Kuala Lumpur is the place to stay in Kuala Lumpur. Totally awesome, the staff here are like family to us now. They offer cooking classes, a movie room and tours. 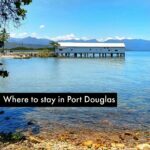 Good internet, family rooms, doubles and dorms, shared, immaculately clean shower blocks. Footsteps from the free pink bus into central KL and amazing Indian food on the next street. 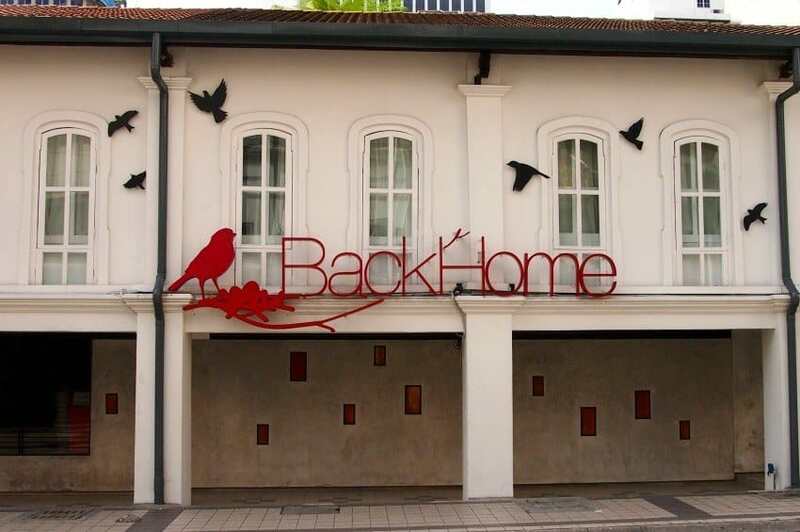 Back Home is an easy walk from Chinatown or Kuala Lumpur’s historic district. If you stay a week you get a free night. View here. We used the worst hostel in the world once in Georgetown, Penang, but this one, Heritage 16 is a winner. Spacious family rooms a short stroll from Little India. Shared bathrooms, everything clean and neat. If you’re going to Penang, Georgetown is absolutely where you want to be. View here. 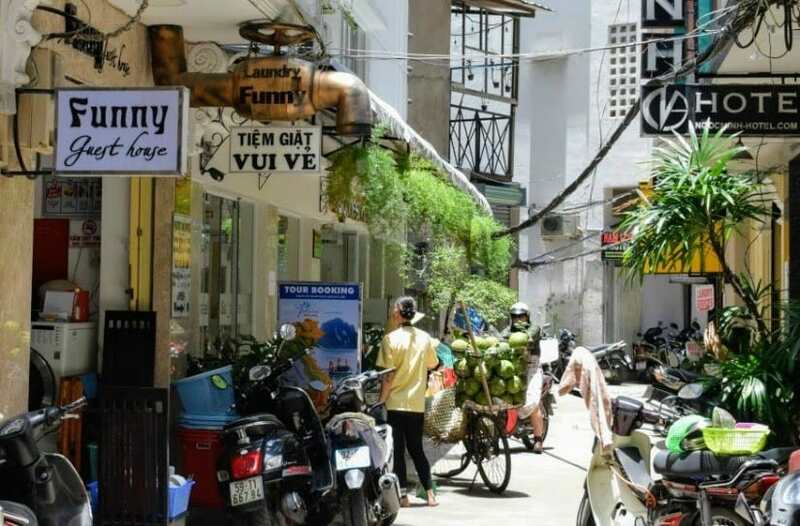 This little alleyway in Saigon is a great place to stay. The two hotels below are side by side. Friends and readers recommended Funny Guest House to us in Saigon. 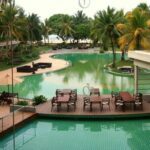 They loved it but unfortunately it was full when we visited so we stayed right next door at Phan Lan 2 Hotel. We loved this little side alley, it was quiet away from Saigon’s bustle and was a great place to stay. View here. This is the hostel we used in Singapore, Quarters Hostel. Things are expensive in Singapore and you get very little for your money, but this place had a family room, included breakfast and the location was faultless, just steps from Clarke Quay. View here. 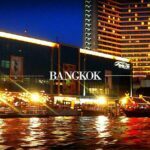 We will add more great family accommodation in Southeast Asia, we hope our choices above give you some idea of what life is like, and what costs are like, for family backpackers. I’ve been to Kanchanaburi for a few times. A little dubious any ideas for somewhere cheap, cultural, spiritual but clean just like Thailand really ? You won’t find anything resembling Thailand in India. I’d say your best bet is Goa, Kerala or Mamalapuram on the East coast. All have well established tourist industries but India is always challenging. Those 3 are the easiest bits ( IMO) Goa probably easiest. But as a single woman be careful. Sri Lanka is easier by a long way. But then Indian food is better. India tends not to be as cheap as Thailand either. 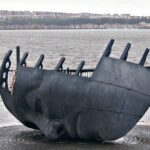 Hi Alyson, thanks for such a super blog. We are travelling with 3 small boys for 6 months in SE Asia, and have just left Chiang Mai, having spent a month there. 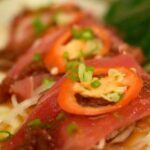 We stayed at Le Saichan and I’d wholeheartedly recommend it.